Stunningly modern sofas for your living room! 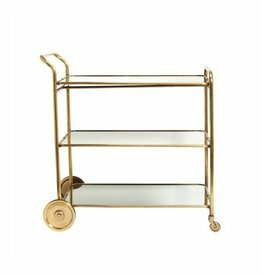 The glamorous Roost Florin Brass Bar Cart harkens back to the Art Deco Era. Make an organic statement. 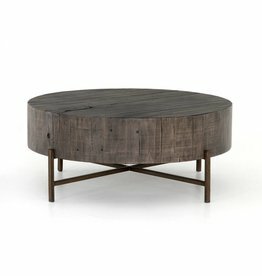 A drum-style tabletop of Australian hardwood is finished in a distressed grey, maintaining materials' natural texture. 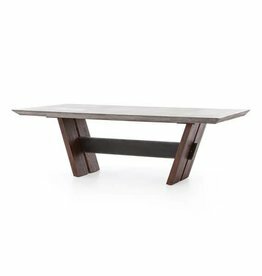 Slim iron legs adopt a copper tone, staying airy and open to balance the weight of solid wood. 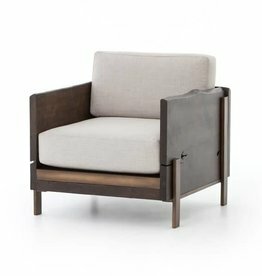 Comfortable cushioning is framed in alder wood with intriguing, natural edges. Supported by simple, exposed oxidized iron legs. 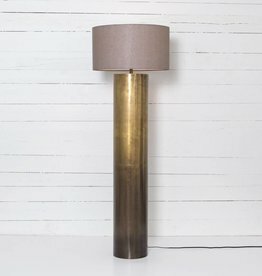 Slim and cylindrical, an antique brass finish highlights iron's gradual blending of hues, for distinctive ombre effect. A grey cotton shade plays up this fresh mixing of materials. 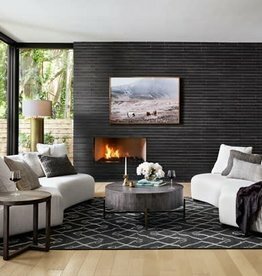 Merge worlds old and new with livable, rustic-modern furnishings in a range of contemporary shapes. 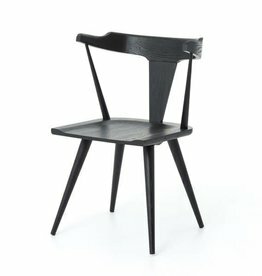 This new take on the mid-century Windsor chair has a bowed, sculptural silhouette. A soft black finish adds movement to the wood by highlighting the natural grain of weathered oak.